May 18, 2018 - Like us now! 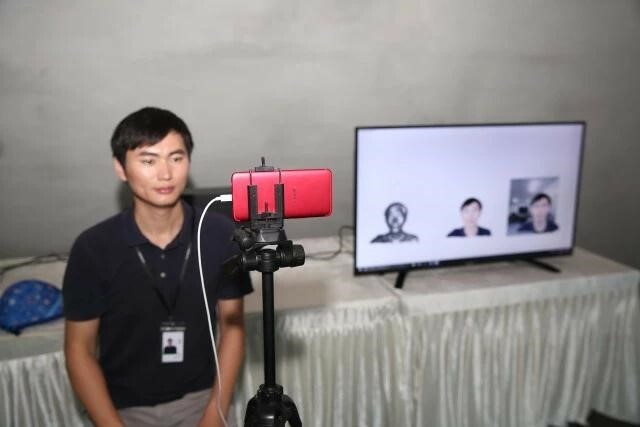 OPPO Global Research Institute (Shenzen) announces that the company had successfully conducted world’s first 5G video call demo using 3D structured light technology. 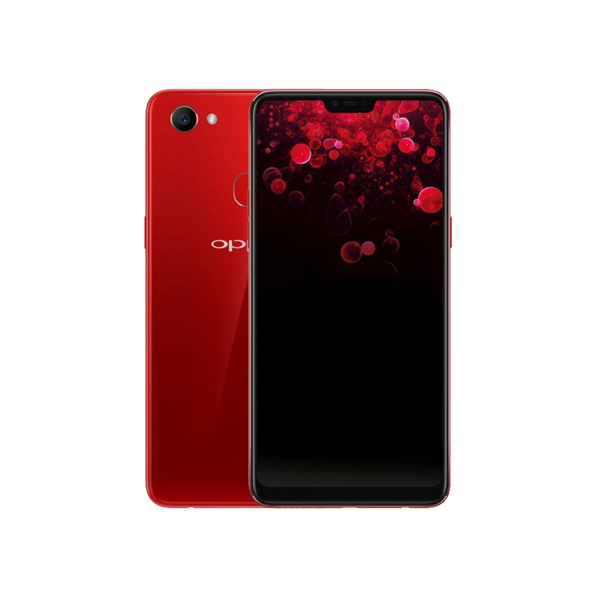 technology will soon be commercialized in OPPO phones in approximately 6 months. The experiment utilized the customized version of OPPO R11s with an integrated structured light camera to reproduce 5G video call by using 3D Structured Light Technology. 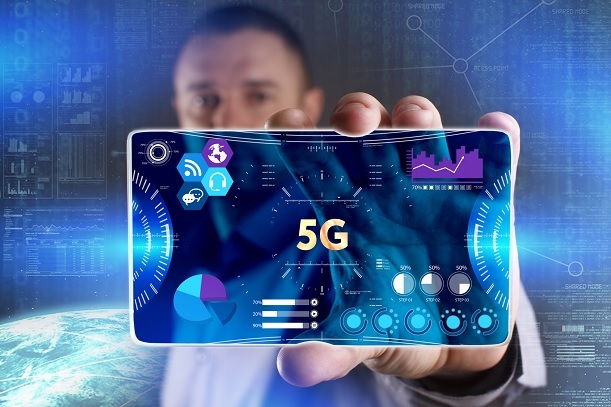 The 5G technology is considered as a new start of mobile telecommunication industry that features high speed (eMBB), large capacity (mMTC), and low latency (URLLC). The integration of 5G technology with new sensor and imaging technology will give users to experience Virtual Reality (VU), Augmented Reality (AR), Ubiquitous Reality (UR) and Joint Reality (JR). 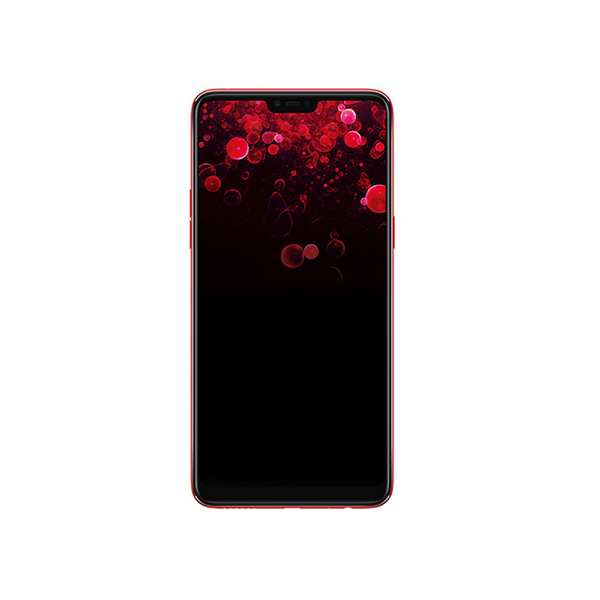 He further said with imaging technology and a unique insight into the needs of our users, OPPO commits to provide innovative application scenarios in the future. By utilizing 3D structured light technology, users will be provided unprecedented mobile experience and possibilities such as Secure Payment, 3D Reconstruction, Augmented Reality, and Gaming, etc.